Chi Ping LAU, aged 45, is a non-executive Director and a member of the Nomination Committee of the Company. He is also an executive director and president of Tencent Holdings Limited (“Tencent”) (a company listed on the Stock Exchange, Stock Code: 700). He joined Tencent in 2005 as a chief strategy and investment officer and was responsible for corporate strategies, investments, merger and acquisitions and investor relations. In 2006, he was promoted as president of Tencent to manage the day-to-day operation of Tencent. In 2007, he was appointed as an executive director of Tencent. Prior to joining Tencent, he was an executive director at Goldman Sachs (Asia) L.L.C’s investment banking division and a chief operating officer of its Telecom, Media and Technology Group. Prior to that, he worked at Mckinsey & Company, Inc. as a management consultant. 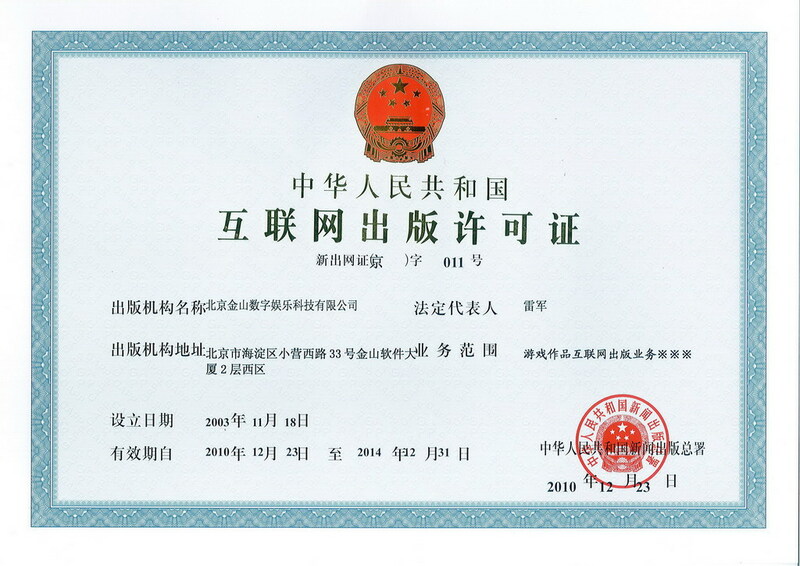 On 10 March 2014, Mr. LAU was appointed as a director of JD.com, an online direct sales company listed on NASDAQ. 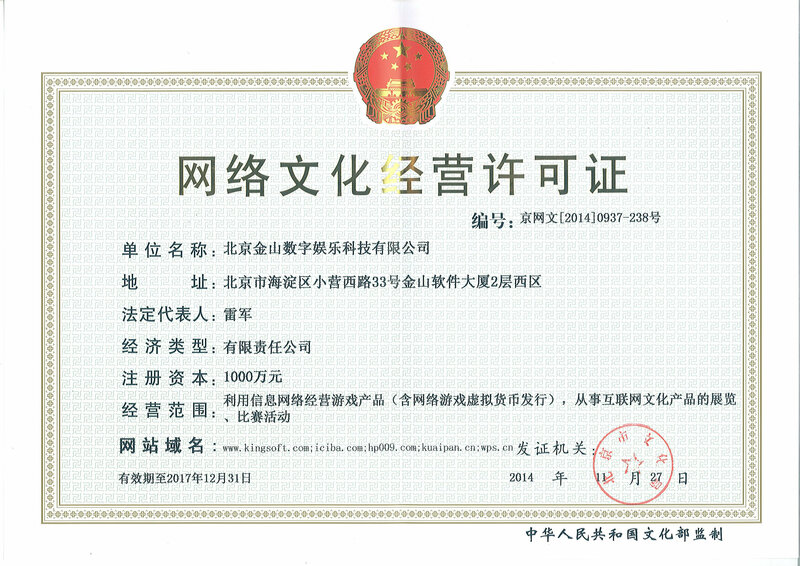 On 31 March 2014, Mr. LAU was appointed as a director of Leju Holdings Limited, an online-to-offline real estate provider listed on the New York Stock Exchange. On 29 December 2017, Mr. LAU was appointed as a director of Vipshop Holdings Limited, an online discount retailer company listed on the New York Stock Exchange. Mr. LAU received his Bachelor of Science degree in Electrical Engineering from the University of Michigan, a Master of Science degree in Electrical Engineering from Stanford University and a MBA from Kellogg Graduate School of Management, Northwestern University. 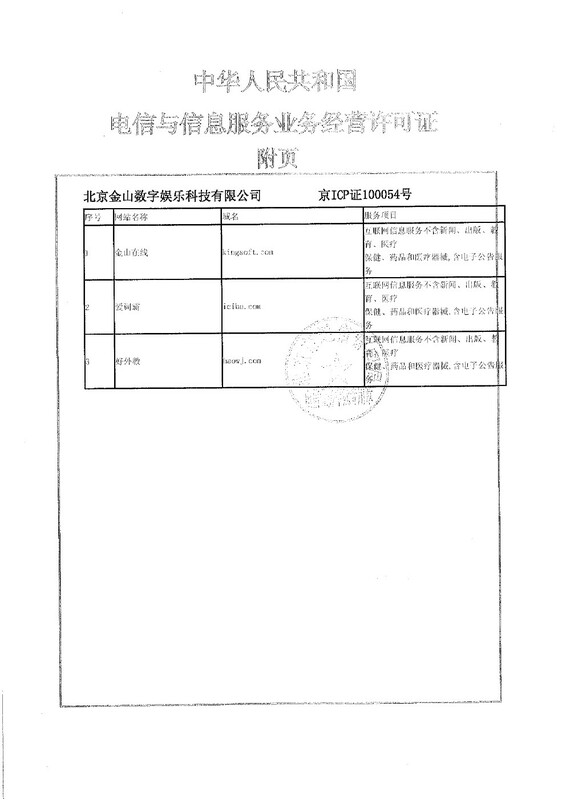 Mr. LAU was appointed as a non-executive Director of the Company on 28 July 2011.